Mike Blake Custom Homes is proud to continue our family’s tradition and history, spanning over fifty years of new construction with more than one thousand homes built across northern East Texas. Mike Blake Custom Homes places our highest emphasis on providing customers with a positive home construction experience by bringing knowledge, craftsmanship, sophistication and simplicity to the building process. We recognize that there is an extensive amount of conflicting and competing information available to today’s consumer, and we work tirelessly to ensure this data is delivered accurately, while minimizing confusion. We are a team of professional custom home builders and we ensure that all our customers should get the house of their dreams, whether they want a custom home in Pittsburg TX, Winnsboro TX or surroundings. 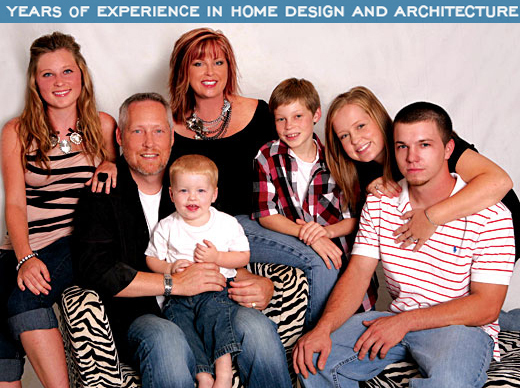 Mike Blake Custom Homes delivers skill, experience, passion and commitment to each new project. We welcome the opportunity to partner with you in bringing your dream to reality. Our knowledgeable team of professionals is in place and ready to assist, and will work alongside you every step of the way. As YOUR CUSTOM HOME BUILDER, we welcome the opportunity to work with you!